Hill and Wang, 9780374532314, 256pp. 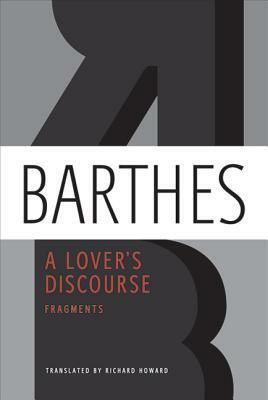 A Lover's Discourse, at its 1978 publication, was revolutionary: Roland Barthes made unprecedented use of the tools of structuralism to explore the whimsical phenomenon of love. Rich with references ranging from Goethe's Werther to Winnicott, from Plato to Proust, from Baudelaire to Schubert, A Lover's Discourse artfully draws a portrait in which every reader will find echoes of themselves.